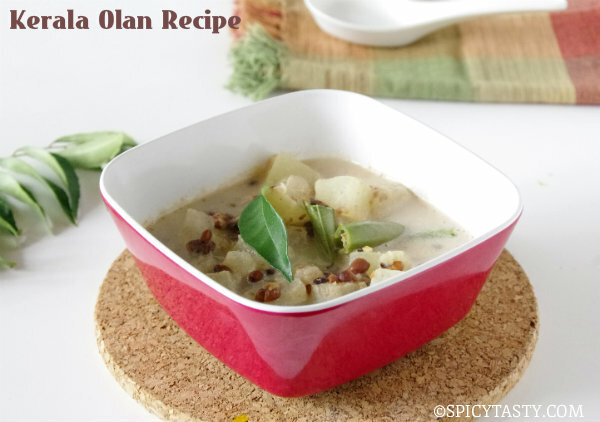 Poli is one of the popular and traditional dishes in South India. We make this dish for festivals and special occasions. It is a flat bread with sweet filling inside which is called ‘Puran’. There are different types of poli which varies with the types of filling. The one that I am going to share with you is “Paruppu Poli”. ‘Paruppu’ means Lentils. 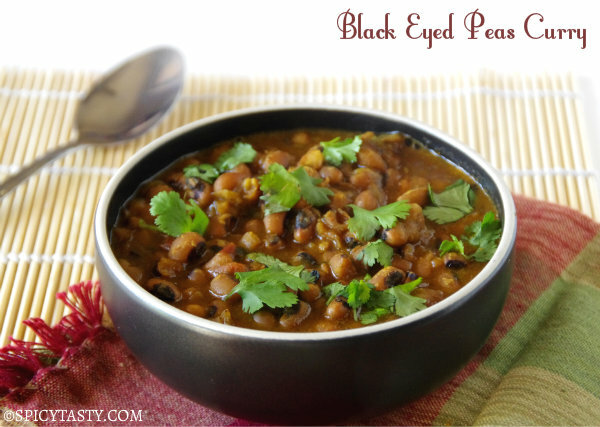 Here I have used Channa dal. 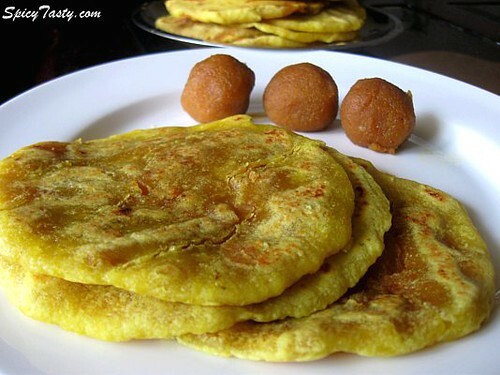 Puran or the stuffing is made of lentils and jaggery with the flavor of cardamom and nutmeg. 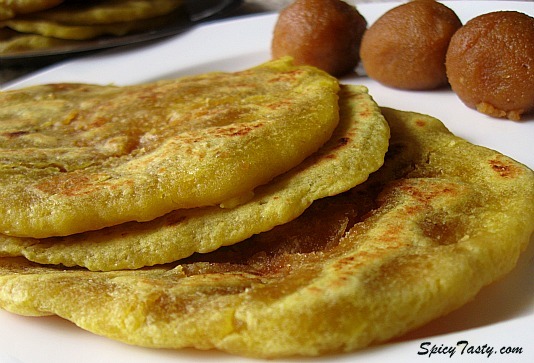 This is stuffed in a dough made of maida or all purpose flour, rolled and cooked over hot griddle with a hint of ghee and then served hot with a small dollop of ghee or just by itself. You need patience and experience to get a perfect texture and taste. hope. After making it a couple of times you will become an expert. Trust me. Now enjoy this homemade poli. In a mixing bowl add flour, salt and mix well. Add half of the oil to flour and mix well. Now mix food color in water and add little by little to flour and knead a pliable or loose dough by adding the rest of the oil in between. Coat Cover the dough with oil and cover and let it rest for a couple of hours. Wash and soak Channa dal for an hour. Drain and pressure cook with little water until soft. Channa dal should not be overcooked. It should be whole and you must be able to mash it when pressed. Drain the excess water and let it sit for sometime or remove the moisture and pat it dry using a thin cloth or paper towel. Grind it to fine powder. Grind cardamom and a tsp of sugar to a fine powder. Heat a thick bottomed pan and add jaggery. Add water till jaggery is immersed. When jaggery is dissolved, filter it to remove any dirt. Clean the vessel and add the filtered syrup and allow it to boil for about 5 minutes. Pulse shredded coconut and add it to the syrup followed by powdered channa dal and mix well. The mixture will become thick and soft. That is the consistency. Remove from heat and let it cool. Filling is ready. Make small balls. Make small balls of equal size out of the prepared dough. Grease a thick plastic sheet or a banana leaf and your palm and take a ball and flatten it with your palm. Keep the filling or puran in the centre and close it from all the sides and again flatten it with your palm or fingers. You can also use your rolling pin and roll it slowly and smoothly. Heat the griddle at medium heat and spread ghee, place the rolled poli and cook both the sides. Repeat the same procedure with the rest of the dough and the filling. Hot and sweet poli is ready. Woww soo tempting polis, feel like having some..
i love poli a lot..
how much water should i take to disolve jaggary?when u say grind it to powder does that mean i can put it in mixer and make a smooth paste? Add water till the jaggery is immersed. Also as I have mentioned, it is not a paste, powder it with adding any water. Add water till the jaggery is completely immersed. Also, as I said grind it to powder without adding any water. I must thank God and you .